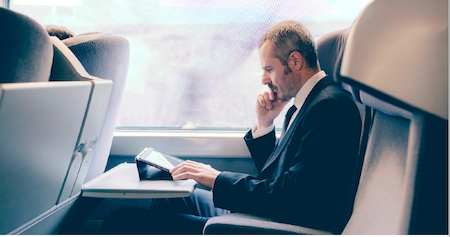 Improve business productivity with a fully integrated digital workspace solution. You’ve already seen the benefits of virtualization. 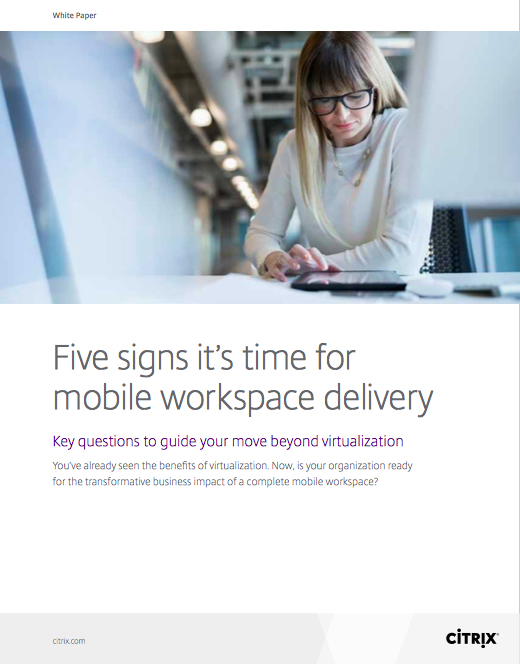 Is your organization ready for the transformative business impact of a complete mobile workspace? Warning! Not all fields are valid, complete the form and try submitting again. Want to know more about how to increase employee productivity by delivering an anytime, anywhere work experience? Talk to us!